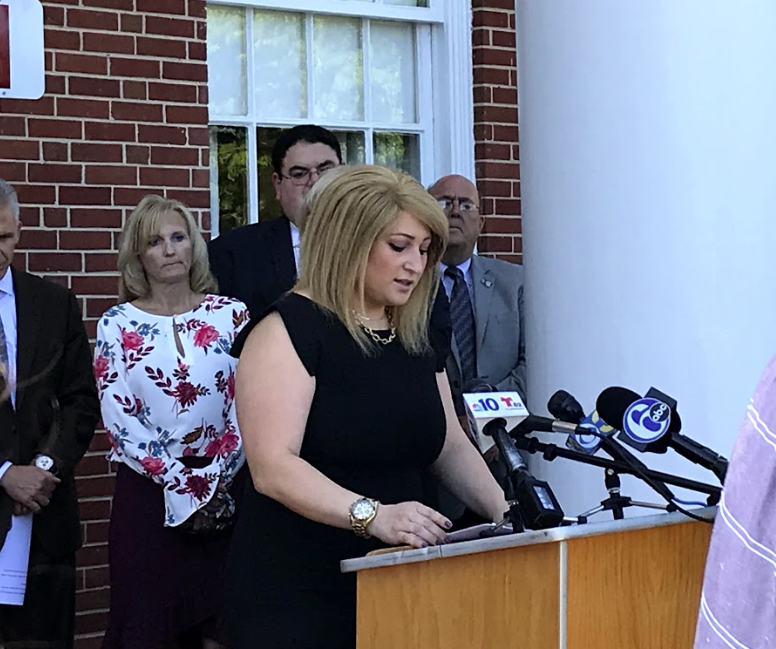 Home Medford News Weekly Roundup: Security initiative, Shawnee valedictorian and salutatorian, St.
Weekly Roundup: Security initiative, Shawnee valedictorian and salutatorian, St.
Freeholder Director Kate Gibbs speaking at Rancocas Valley High School on June 12. Burlington County is taking the lead in security enhancements, being the first county in the state to offer a $20 million grant program that will allow school buildings to be more secure. Participating schools must submit grant applications to the county and agree to a security evaluation by a highly qualified architectural firm. Security enhancements that may be made include new entrance vestibules, scan card systems, portable screening devices, panic alarms, entry buzzers and security cameras. 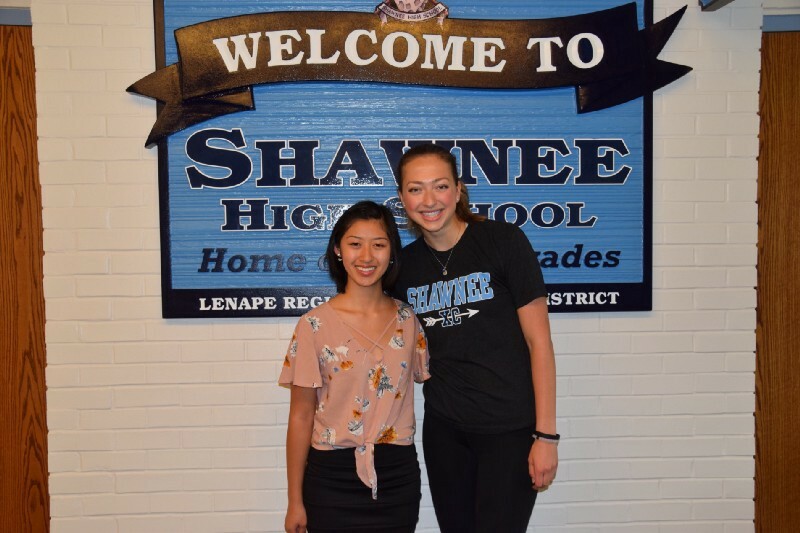 Valedictorian Sharon Pantano and salutatorian Paige Neher pictured together at Shawnee High School. Academic success came naturally to valedictorian Sharon Pantano and salutatorian Paige Neher. Throughout their time at Shawnee High School, the two kept the mindset of staying self-motivated and trying their best, which led them to the top of their class. The two will be attending Project Graduation at the International Skating Center in Cherry Hill as a final celebration with the classmates after the graduation ceremony, which will be held at Shawnee on June 21 at 6 p.m.
St. Mary of the Lakes will be kicking off the summer with its first annual carnival. The carnival will run from Tuesday, June 26, to Saturday, June 30, starting at 6 p.m. each night at St. Mary of the Lakes School in Medford. 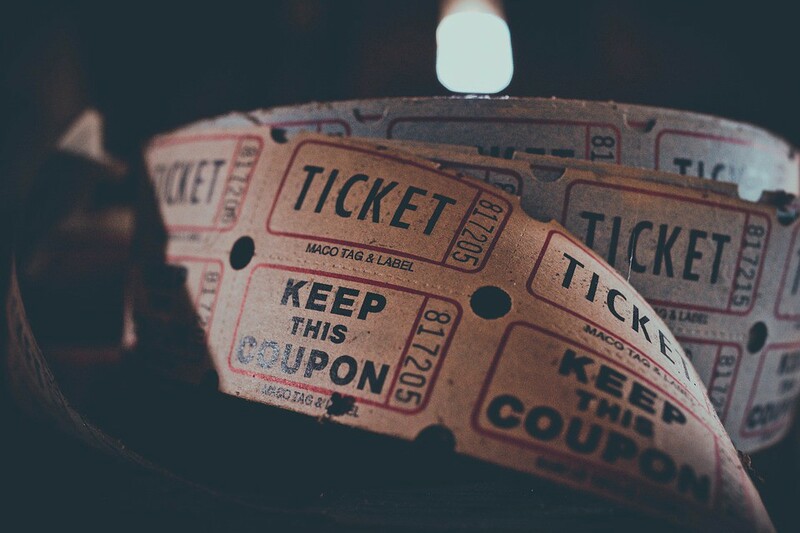 The carnival is open to the public and there is no entry or parking fee. All proceeds from food, drinks and rides will benefit St. Mary of the Lakes School. Those looking to volunteer can visit smlparish.org or the St. Mary of the Lakes Carnival Facebook page facebook.com/SMLCarnival to sign up.